Famous musicians including Hot Chelle Rae, Adam Levine, Damian and Stephen Marley were spotted at Hard Rock Las Vegas on Friday, June 28. Grammy-award winning artist, Ashanti, spotted enjoying sun with her mother and manager, Tina Douglas, at Palms Pool inside Palms Las Vegas earlier this morning. 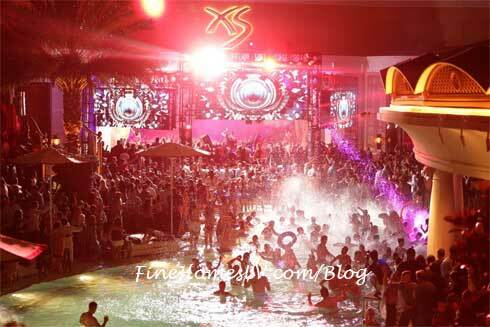 XS Night Swim, splashed into its grand opening signature event at XS Nightclub inside Wynn Las Vegas, with a celebrity packed crowd in town for the Billboard Music Awards on Sunday, May 19, 2013. Fresh off his set at Electric Daisy Carnival in New York, DJ Afrojack took over control of both the dance floor and the venue’s glistening pool for the affair. 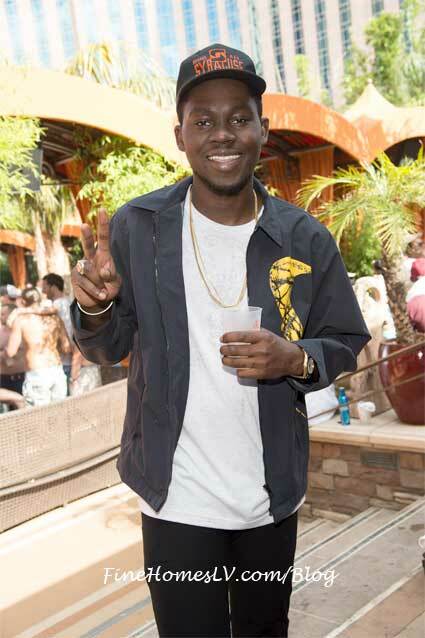 Theophilus London continued MAXIM Music Weekend with a special performance at TAO Beach Las Vegas on Saturday, May 18, 2013. The New York rapper laid low at a cabana and fueled up on a selection of sushi before his poolside performance.